Hahaha same here! !I wanted to protect him too!! I guess upcoming episode will have more painful moments waiting for him!! Now thats good.. Hope we get some lovey dovey moments of kim geum n Ok Nam before the ending!! @nexcognuv the webtoon story seems soo sweet.. Hope they show the same here in Drama too!! Thanks for the information chingu!! I looked at the webtoon, even though I didn't understand Korean I only make up what the pictures are showing lol. There's a lot that they haven't shown yet and I wonder how they're going to do that in just 6 episodes. Maybe.. extend the episodes to 18 hehe.. or 20 As much as I hate how selfish Prof Jung is, it's hard because you can't but feel sad for him as well. His lives had been nothing. Although that doesn't excuse his actions towards Kim Geum. I don't know how people find Geum annoying or intruding because Prof Jung is the same too Like he's not the only one trying to be with Ok Nam, Prof Jung is too. Both of them are doing everything they can to be with her alone. Now I can't wait for next week, hope it comes by fast! @RPM Wow.. thanks for the song!! I've been looking for Geum and ON's bgm tbh and you provide me with the link.. Woohoo.. Off making video with that song..
1. SJH really has such expressive eyes, feels like how Park Hyun Shik portrayed the CEO in SWDBS. 4. For a while I thought, that how nice it would be if KG hooked with someone just to let SON realize what she's been missing and to let her realize that you can't just decide who your husband is based on the sound he makes while peeing. i really hope Ok Nam will end up with KG like in the webtoon . i will be mad if the writer dont add their kiss scene in the drama. Ohh gosh ! The drama is only 16 eps so why they take it for 6months ?? I think that after this drama , Chaewon uni will get seriously tired and take break for a long time :((( how poor ! Chaewon , wish you all the best ! Ohhh yes!! She will take the longest break ever, and it's not like she doesn't take long breaks, right?? Moon Chae Won is so flippin' adorable. I can't blame anyone, man or woman, for falling for her. My theory is that Kim Kim = Bausae = woodcutter. Prof. Jeong = Black Star fairy = deer. I think Prof. Jeong will end up with Prof. Lee. S/he will atone for interfering with Bausae and Fairy. 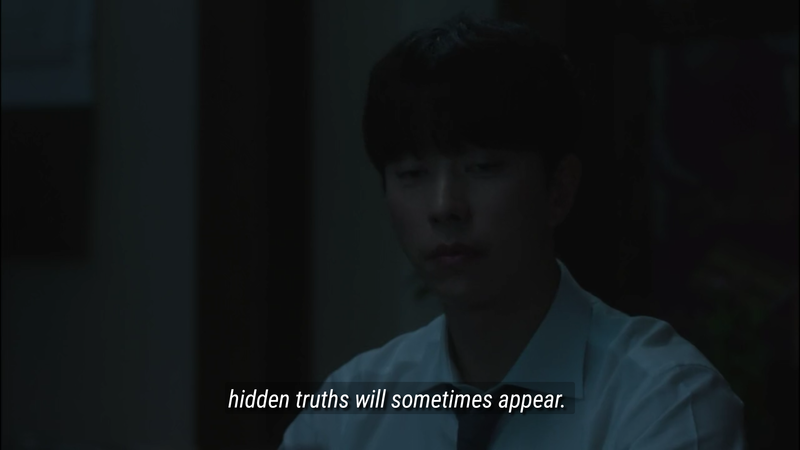 The only real mystery is - who is Gyeong Sool? He is so creepy! Maybe he's a reincarnation of some evil celestial being? so this story is not just about romance and husband searching, but also a story about redemption from past action. Seems like our prof. is black star fairy and the deer. while geum is the husband. only big revile is what really happened between them in the fairy realm, we know there where some jealousy and and maybe some bad omen between them. But what really happened. I really feel bad for geum, but our fairy is so into her ide about prof. jeong that she those not catch on all the hint about Geum being the husband. But she those get drawn closer to him. Like when she got her bad omen in the wood about feeling like she could loose him, and also how she have to stop herself like when their hand touch. I think she without understanding it is falling for Geum, but she feel she cant respond to that because she belive strongly that Prof. is her husband... I do think she soon gonna have strong awakening. Lett see what she do then. "If the full moon shines in a place with no light, hidden truths will sometimes appear." That's when Kim Geum sees the fire fairy lighting the candle, and when Professor Jung sees Bausae in Kimkim. Was full moon in the kiss scene.. I'm still believing this is part of her (fire fairy) revenge, to get his girl and make him (wind fairy) suffer. There is no other reason Professor Jung would suddenly be interested in her like that, out of nowhere.. I thought I was the only one who noticed the full moon. Like it's not just a coincidence that they showed the full moon so clearly like that. @RPM Thanks again for the link's song. I made this fanvid to calm myself and assure myself that Ok Nam won't end up with Jung since it's so obvious who is in her heart at this moment. and this diversion strategy works!!! I am not particulary for any of the two (but if I was, I would chose the prof) but I would like for the deer to be lying and making the prof think he is not the husband so he can be with her as Geum. I would like it better storytelling wise.